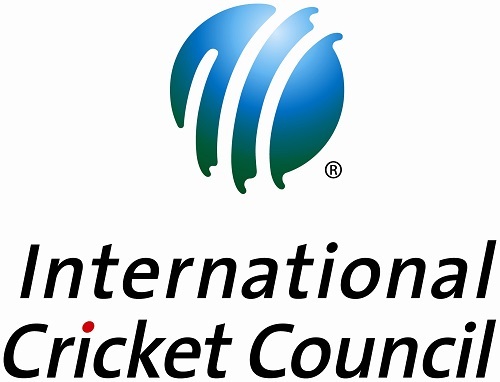 The International Cricket Council (ICC) have released a new, updated version of the Duckworth-Lewis-Stern (DLS) scoring system along with new playing conditions and a Code of Conduct. The new version of DLS is the third to be brought in since the system was introduced to international cricket in 2014 and has been carried out following a "detailed ball-by-ball analysis of scoring patterns" in all limited overs international matches played over the past four years. It means the current system is based on 700 one day internationals (ODIs) and 428 T20 matches. The latest analysis has reportedly shown that scoring averages in ODIs have continued to increase, meaning par score calculations will now assume teams will score a slightly higher proportion of their runs towards the end of their innings. A single version of the new DLS system will be used across all formats. The DLS system applies a mathematical formula to establish a target score for the team batting second in limited overs cricket, when the match is interrupted, usually by weather. It is generally accepted as the most accurate method of calculating a target score. Meanwhile, the following are some of the new offences and the change in level of some existing offences in the ICC Code of Conduct for Players and Player Support Personnel, which will also be introduced from Sunday, 30 September. These were approved by the ICC Board during the Dublin Annual Conference on 2 July.